yea i wish you had done simpler frames, but i love the pattern on the wall! where did you get it? Cute wallpaper! 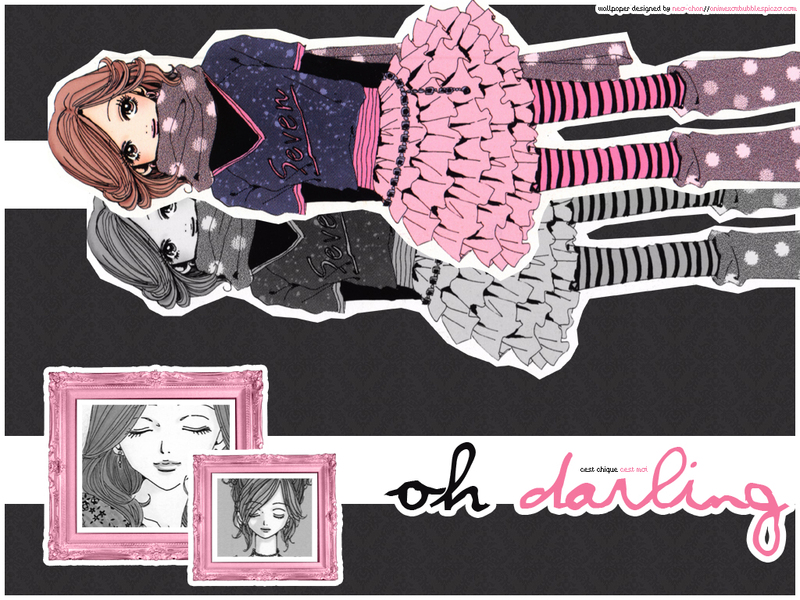 I love pink and grey colour combinations, and the "Oh darling" title is such a nice touch. nice... i luv the affects you used! Love this one! Just wish it was a little bigger.